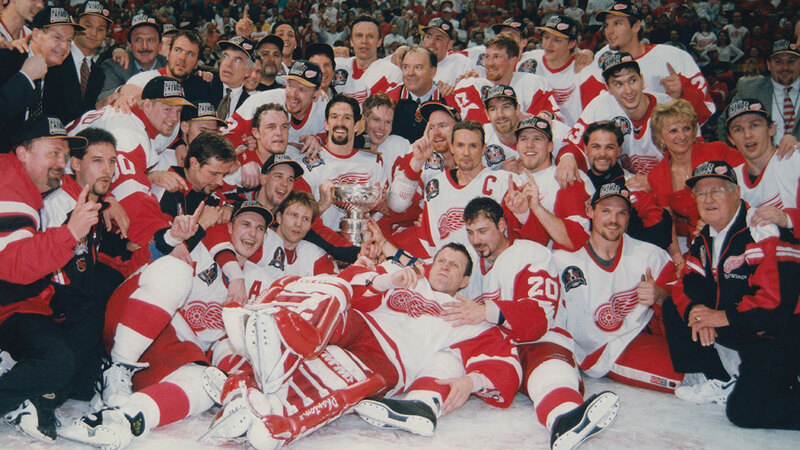 The Detroit Red Wings hockey team was a joke in the late ‘80s. When a pizza magnate bought the failing team, his unorthodox General Manager turned to America’s mortal enemy in the Cold War: the USSR. The Red Wings brought on one Russian after another, sneaking them into Detroit, only to find that the new players faced another problem: integration. THE RUSSIAN FIVE follows these immigrants who came to America and struggled to fit in, training day and night just to become Stanley Cup champions. "Half sports drama, half KGB thriller... a complete crowd-pleaser."